An excellent African Dream of Wildlife, Nature and Hospitality is waiting for You. Just 150 km away from Cape Town. Come and visit the land of various animals embedded in eco tourism friendly environment and watch face-to-face wild game at Njalo-Njalo Safari´s. Connect with nature at one of the most natural and well-preserved locations in the Western Cape, South Africa. Njalo-Njalo game lodge in Touws River is ideally located to offer an unforgettable experience for the whole family. 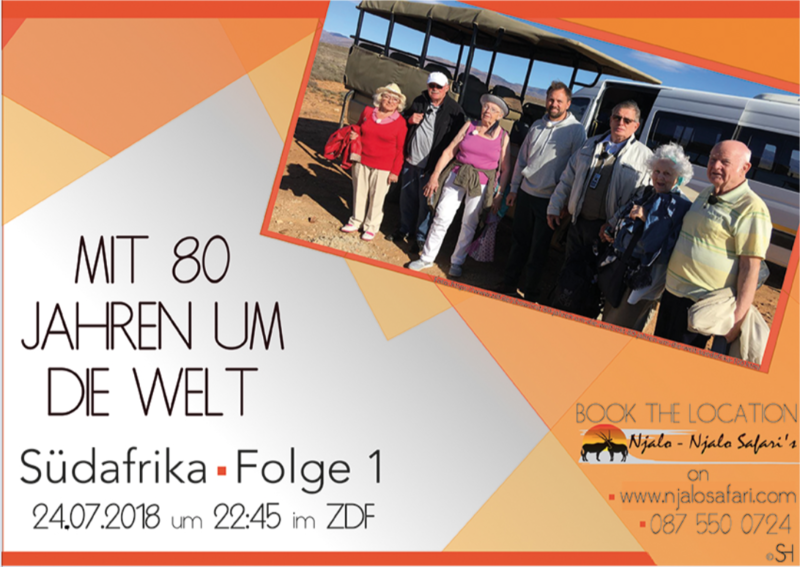 Njalo-Njalo Safari is situated 180 km from Cape Town International Airport.